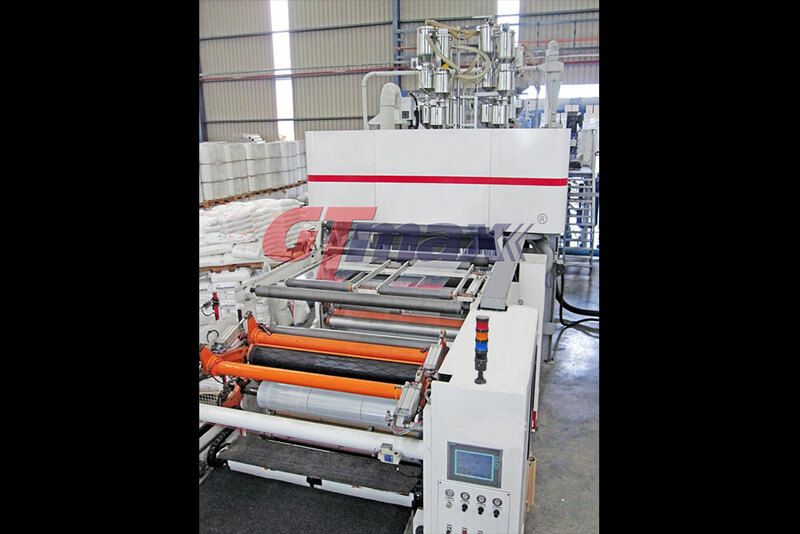 GT-MAX PLASTIC INDUSTRIES (M) SDN. BHD. 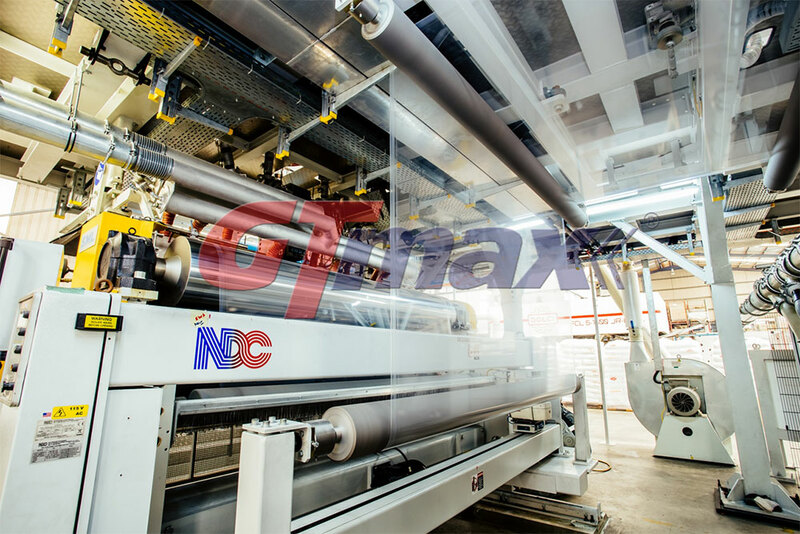 is a rapidly emerging market player in the plastic film extrusion industry producing a wide range of plastic products such as LDPE, LLDPE, HDPE and a host of other plastic film-related products. 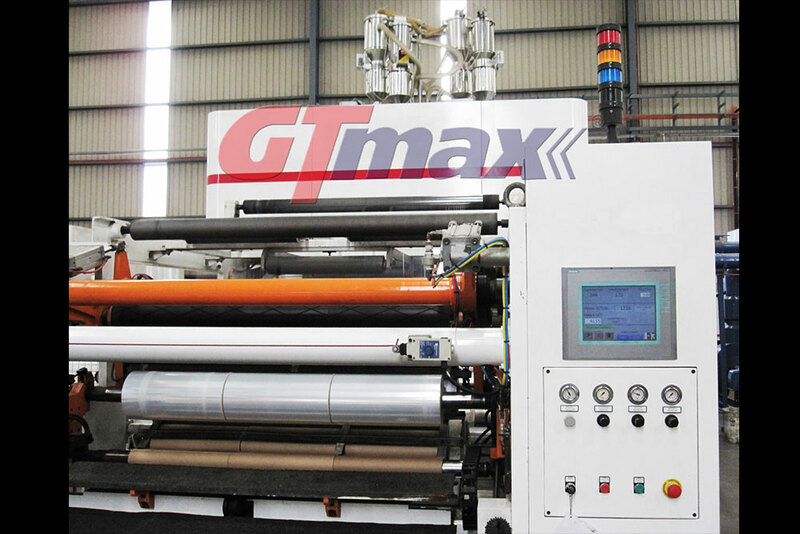 From operating within a rented premise when it first started operations back in year 2002, GT-Max has over the years grown by leap and bounds to become what it is today. This achievement was made possible through the company’s ongoing emphasis on producing quality products, ensuring efficient and effective customer service plus good delivery of the end-products to satisfy the increasing needs of our ever-growing customer base. 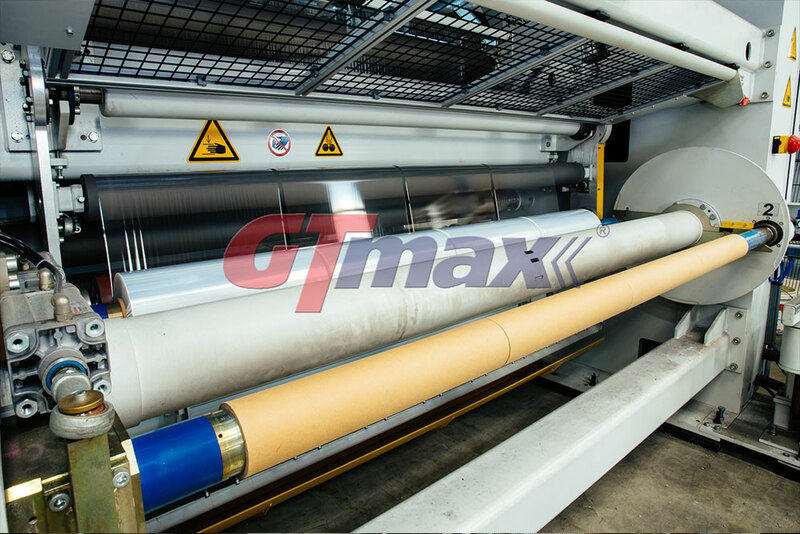 Currently located in our brand new factory in a prominent industrial area equipped with advanced machineries and technologies, GT-Max is well focused towards widening its customer base and achieving greater sales performances in the near future. 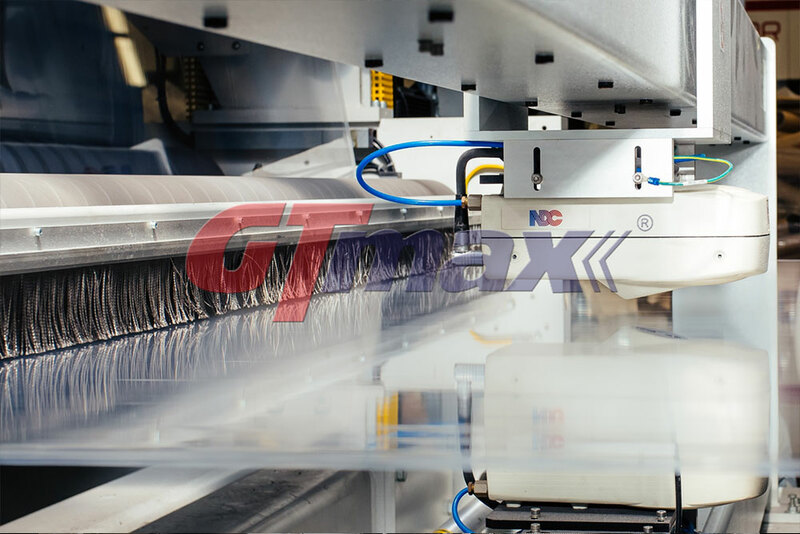 Using a simple strategy of providing quality products at a reasonable price, GT-Max has been able to capture a sizable share of the domestic market and has made great inroads into the overseas markets as well most notably in the Oceanic countries, Europe, Africa and Asia-Pacific region. 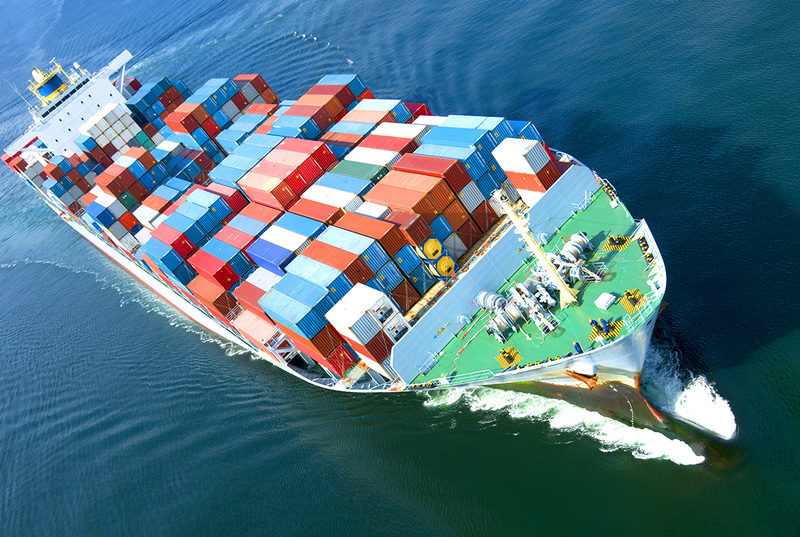 By and large, we are able to provide products suitable for a wide range of applications which covers industrial, logistic and air cargo, agricultural and aquacultural, construction and commercial application. We ensure the quality of our products- coreless stretch film, stretch films, PE sheet, builder film & etc. to be delivered to every single of our valued customer. We are also providing professional free consultation services on plastic packaging cost saving solution to our clients. Our main product is stretch film Malaysia. Stretch film are use in many industries for pallet wrapping, protect goods while transportaing from place to place, waterproof, protect goods from damnage, good holding force to prevent the goods to fall from the pallet. Coreless Wrap™ is ultimately designed to fulfill the GREEN Concept. It will greatly reduce wastage and help to protect our environment. This product can achieve sustainable growth leading to this business opportunity. No Waste Management Cost. Users do not need to worry on their disposal core needs. GT-MAX is proud to introduce our very own designed and patented “Coreless Dispenser”. It is fully reusable, safe for use with bare hands, thus effectively replacing glove, faster wrapping speed & user friendly. 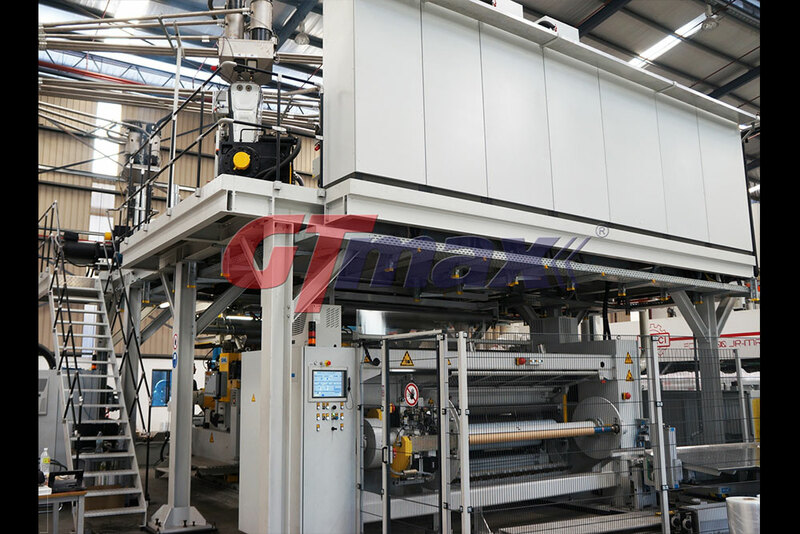 <br>With this innovative equipment, Coreless Wrap™ is more efficient when compared to conventional wraps; Its cost saving solution also assist in shrinking packaging costs! We are proud to be PE Manufacturer Malaysia, Stretch film Manufacturer In Malaysia and PE Stretch Film Manufacturer In Malaysia. To be a world-class producer and supplier of plastic packaging products synonymous with quality and excellent customer services. To achieve status as a world class player through constant product innovation, cost savings, empowerment to our people, dynamic leadership and exceeding customers’ expectation. 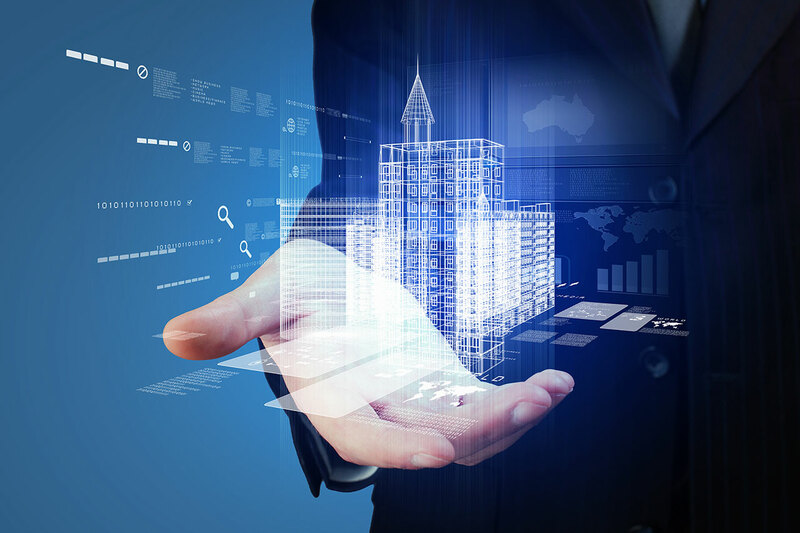 Our team of dedicated professionals is committed towards not only serving our ever-growing customer base in the best possible manner but to exceed their expectations as well. Equipped with strong work ethics and integrity, the group is confident in the company’s future as the company strives towards reaching its goals. The customers had and will always be at the forefront of what we do. 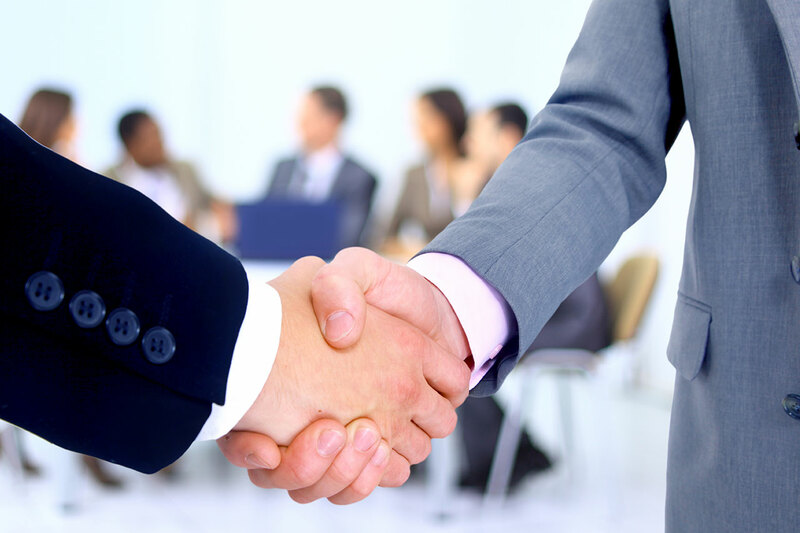 Equipped with a customer support hotline which enables us to respond to our customers’ needs promptly, we strongly believe in establishing and working towards building a healthy and long-lasting relationship with each and every one of our valued customers. Quality is a way of our life. GT-MAX delivers its products to various export markets in Asia and around the world, aided by its close proximity and easy access to Northport Klang, Malaysia’s very own world class shipping port. As such, our products can be enjoyed by customers located offshore in a prompt manner as well comparable to our local customers. 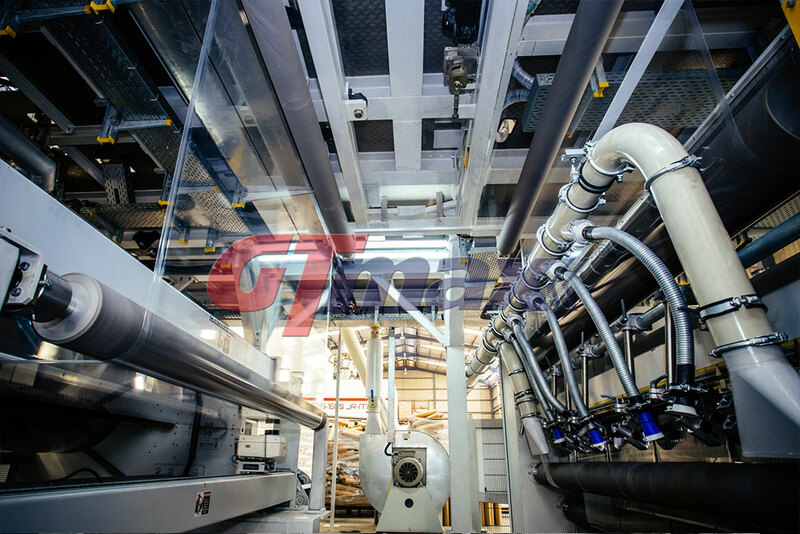 Our production facility has been reinforced by today world’s most advanced cast and blown extrusion machines. 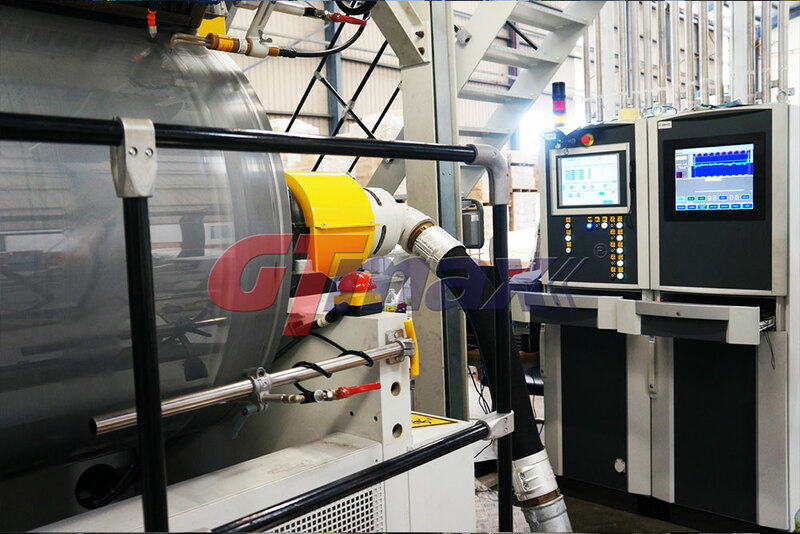 In the ever increasing competitive markets we are constantly on the lookout for state-of-the-art machines which can help to ensure consistent quality in our products besides leading to optimum raw materials usage which ultimately translates into desirable cost-savings for our valued customers to enjoy.